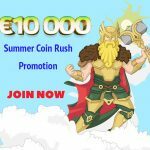 CasinoPop is celebrating the long summer months by giving players some CasinoPop Summer Free Spins. From now until 31st of August 2017, players will receive something special every day of the week. 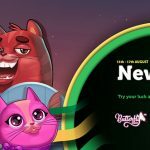 Get free spins, epic spins, cash, and other mystery prizes each week! Additionally, throughout the duration of the Pop Summer Blast Promotion, players will receive an additional boost in levelling up on their loyalty program. 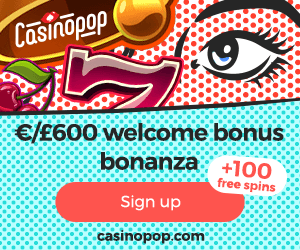 Every time you reach ten levels, CasinoPop will give you 10 Epic Spins. 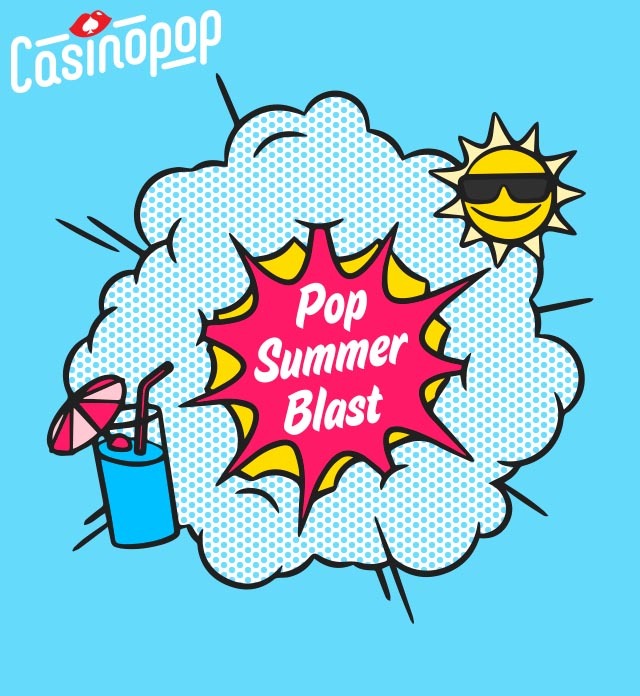 So kick back, relax at the beach or by the poolside and enjoy the Pop Summer Blast Promotion. If these sweet summer treats sound enticing to you, then have a look at the individual daily picks on offer below. 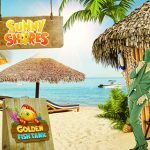 Make a deposit of €35 at CasinoPop and enjoy 45 CasinoPop Summer Free Spins on the game of the week. Players will receive 15 Free Spins per day over the next 3 consecutive days. 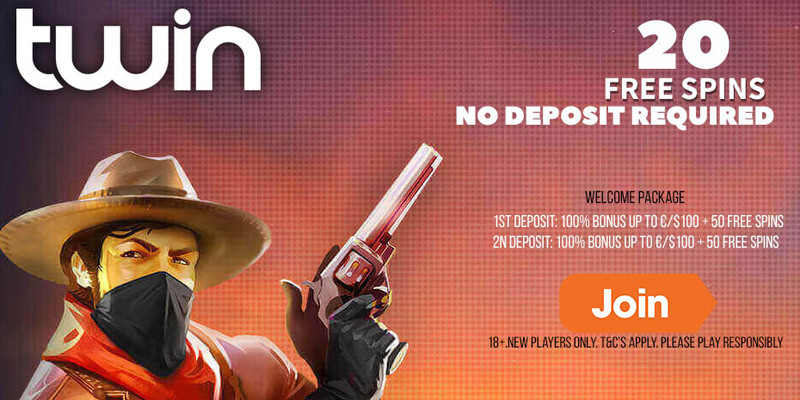 Deposit and play today to boost your progress bar by twice the speed! Talk about having the wind in your hair! 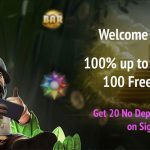 Level up to enjoy Real Cash Free Spins with zero wagering, Epic Spins, Cash, or any other prizes. Competition Wednesdays take place today! Players can either take part in exciting tournaments or the popular Spin-a-win challenge where you spin until you reach a goal to claim a prize. Everybody loves them some Happy Hour fun! Claim your Happy Hour reward between 16.00 – 18.00 (CET) today. Log into your CasinoPop account and claim your reward on the ‘Rewards’ page. Fridays are full of surprises at CasinoPop! Literally. Enjoy the excitement of anticipating your mystery prize today. ← CasinoExtra Rock ‘n Spin Promotion now on: Win two tickets to see Sting’s concert LIVE in Oslo!